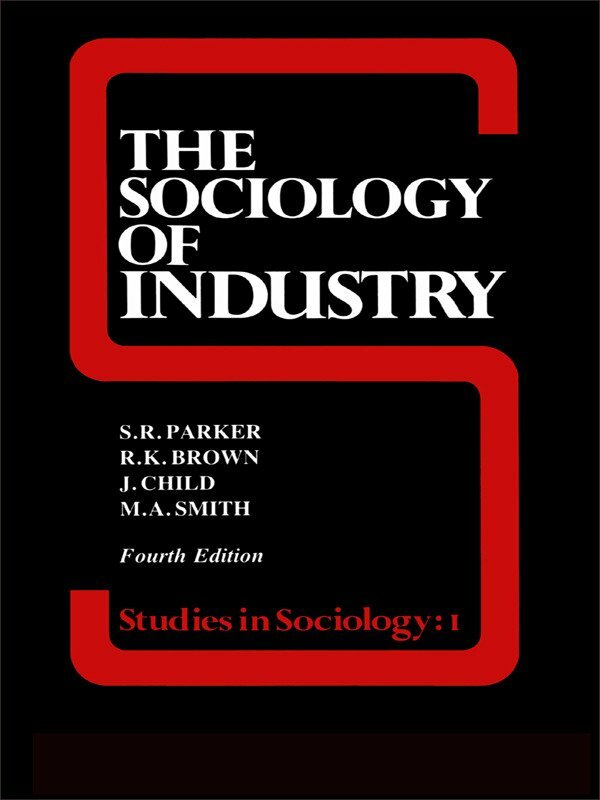 This book provides an excellent introduction to the sociology of industry. It comprises of three sections, which in turn address: the relation between industry and other sub-systems or institutions in society; the internal structure of industry and the roles people play within that structure; the social actions of individuals and groups within an organisational structure. It is an excellent resource for students of sociology who have an interest in its application to the ‘world of work’.